The use of makeup has been around for many years all over the world. Women, mostly, use it to enhance their physical beauty and make themselves more appealing. Makeup builds confidence in knowing that you feel attractive while wearing it. The desire for beauty should, however, not make one obtain it at the expense of their skin's health. Some cosmetic products contain harsh products which can have negative effects on the skin. This has caused a number of cosmetic companies to venture out in pursuing natural makeup products because they of it's benefits it has on the skin. It is becoming increasingly popular because it does not cause harm to your skin. Some of the makeup manufactured today is not made from natural products. They contain harsh chemicals that can ruin your face. Paraben, a chemical used in the preservation of makeup, is not good for the skin. Research has pointed out that it results in a disruption of the levels of estrogen in the female body. This ultimately leads to a lower immune system. In addition, cosmetics which are not made from natural products contain toxins such as mercury and lead which have bad effects on the skin. So what are the benefits of wearing natural makeup? · Natural makeup does not contain comedogenics oils. Comedogenic oils have the tendency to cause pores to clog which can cause acne breakouts. Natural make up does not contain comedogenic oils so you will maintain the natural look of your skin. · Natural makeup is safe to use for anyone. The main reason being is that it does not contain harsh synthetic chemicals. It is not only safe for the skin but also for the environment. 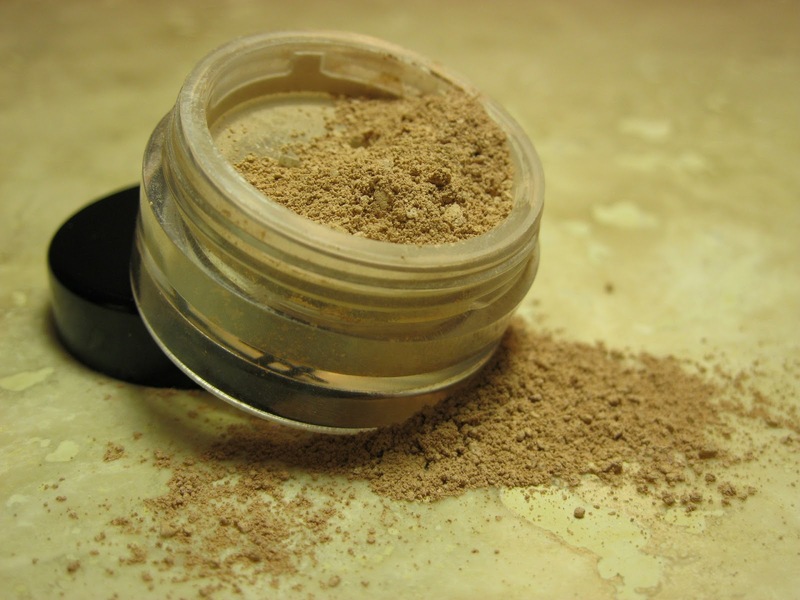 · Those that have conditions such as asthma, allergies or sinusitis can enjoy natural makeup as they do not have strong scents. The other type, however, uses strong scents mask the smell of the chemicals they put in it. · It is healthy makeup. This is because the skin has the ability to absorb certain nutrients. Organic makeup is nutrient rich. For instance, they contain fatty acids while others have extracts from natural products which are great antioxidants. · Enjoy a youthful look. Natural cosmetics provide the skin from harmful UV-light from the sun. Too much exposure to direct sunlight might cause aging which conventional makeup does not protect one against. In conclusion, if you want to have great skin, fewer breakouts, and a youthful glow, then natural makeup is the way to go. Healthy, natural makeup as it is gentle on your skin. Keeping these things in mind, consider giving natural makeup a try so that you get to enjoy the benefits that come with. Your skin will thank you.